The Royal Academy of Arts has elected artist collaboration Jane and Louise Wilson as a new Royal Academician in the category of Printmaking, following a recent General Assembly. In addition, Wim Wenders and Laurie Anderson have been elected as Honorary Royal Academicians and Marina Warner has been elected as a new Honorary Fellow. Architect Chris Wilkinson has been appointed as the new Treasurer of the Royal Academy, replacing Chris Orr RA. Alison Wilding has been appointed as the new Eranda Professor of Drawing at the Royal Academy Schools, replacing David Remfry RA. Chris Wilkinson will replace Chris Orr RA in his post as Treasurer on 1 September 2018. Wilkinson set up Chris Wilkinson Architects in 1983, formed a partnership with Jim Eyre in 1987 and established Wilkinson Eyre Architects in 1999 in order to explore new directions in architecture. Wilkinson’s contribution to architecture has been recognised by the award of an OBE in the Millennium Honours List, election to the Royal Academy of Arts in 2006, and an Honorary Fellowship of the American Institute of Architecture in 2007. WilkinsonEyre has had back to back success for both the RIBA Stirling Prize for Magna (2001), UK and the Gateshead Milliennium Bridge (2002), UK; the RIBA Lubetkin Prize for the Guangzhou International Finance Centre (2012), China, and for the Cooled Conservatories at Gardens by the Bay (2003), Singapore. Current projects include the restoration of Battersea Power Station, the re-use of three Grade II-listed gasholders in King’s Cross to provide 145 apartments, a landmark tower overlooking Sydney Harbour, a new tower in the heart of the City of London and the continuing expansion of Dyson’s Research and Development Headquarters. Wilkinson is the author of Supersheds, The Sketchbooks of Chris Wilkinson and co-author of Bridging Art & Science, Exploring Boundaries, Techtonics and Wilkinson Eyre Architects/Works. 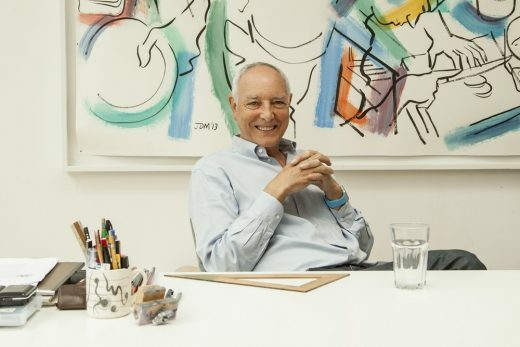 At the Royal Academy, Chris Wilkinson has chaired the Client Committee since 2009 which has overseen the redevelopment of 6 Burlington Gardens. He was responsible for hanging the Architecture Room within the Summer Exhibition in 2012 with Eva Jiricna RA and presented the sculpture Landscape to Portrait in the Annenberg Courtyard in the same year designed with Diana and Dominic Wilkinson. The Treasurer of the Royal Academy is elected by ballot for a three-year term, from RAs who have served a minimum of five years. The Treasurer acts as the formal representative of the Academicians on all matters concerning finance. 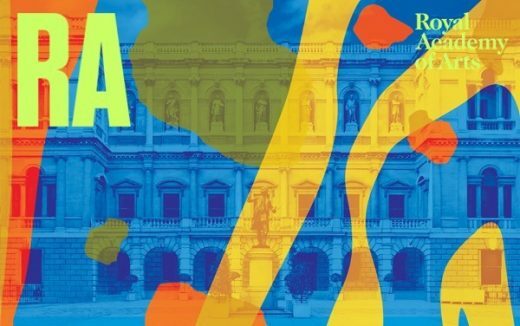 The Royal Academy’s 249th Summer Exhibition will be co-ordinated by Eileen Cooper RA. Hanging Committee: Ann Christopher, Gus Cummins, Bill Jacklin, Fiona Rae, Rebecca Salter and Yinka Shonibare. Architecture Gallery Curator: Farshid Moussavi RA. 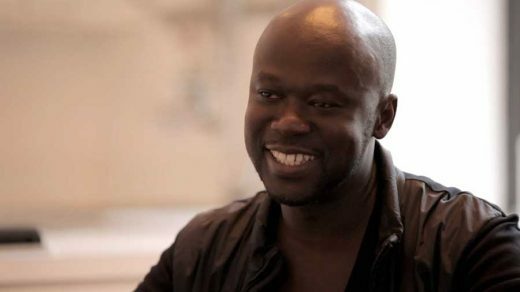 Sir David Adjaye is recognised as a leading architect of his generation. Born in Tanzania to Ghanaian parents, his broadly ranging influences, ingenious use of materials and sculptural ability have established him as an architect with an artist’s sensibility and vision. 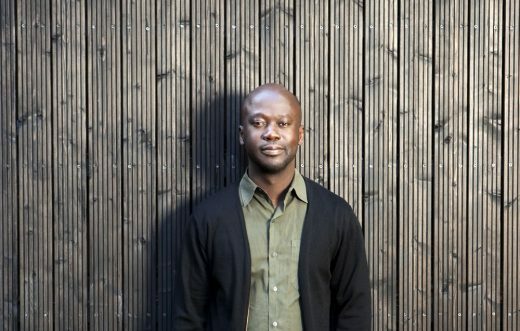 He founded Adjaye Associates in 2000, and immediately won several prestigious commissions including the Nobel Peace Centre in Oslo (2005) and the Idea Stores in London (2005), which were credited with pioneering a new approach to the provision of information services. 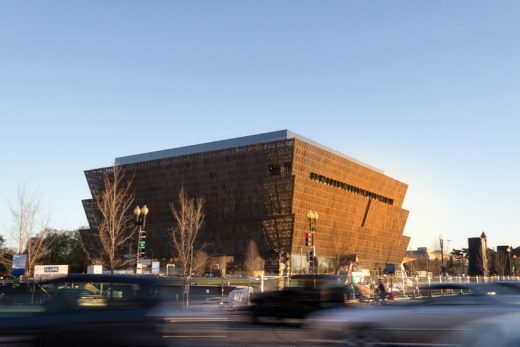 His largest project to date, the $540 million Smithsonian National Museum of African American History and Culture, opened on the National Mall in Washington DC in Autumn of 2016 and was named Cultural Event of the Year by the New York Times. The Royal Academy of Arts is governed by 80 Royal Academicians who are all practising artists or architects. On reaching the age of 75 they become Senior Academicians thus initiating vacancies for new Members. Elections are held at regular meetings of the General Assembly, when new Members are voted in by existing RAs. Eva Jiricna and Chris Wilkinson are to curate the architecture gallery of Royal Academy’s Summer Exhibition for 2012. David Chipperfield Architects have been appointed to redevelop and refurbish the Royal Academy of Arts’ building at 6 Burlington Gardens, one of the most significant High Victorian buildings in central London. Designed by Sir James Pennethorne for the University of London in the 1860s, 6 Burlington Gardens has been part of the Royal Academy estate since 2000 and currently functions largely as a temporary venue. The building is situated to the rear of the Royal Academy’s Burlington House headquarters on Piccadilly. The project will provide the Royal Academy with new exhibition space for contemporary art shows, education facilities including a new 250 seat auditorium, shops, and a restaurant, and also allow all Royal Academy staff to be accommodated on site for the first time. This is not the first time David Chipperfield Architects have made design proposals for the building, having previously done so during its occupation by the Museum of Mankind in the 1980s. David Chipperfield Architects have already begun a feasibility study for the project, which will be completed in September. The project is scheduled to complete in 2012.